Today, SteelSeries is proud to announce its official partnership with leading battle royale game, PLAYERUNKNOWN’S BATTLEGROUNDS (PUBG). With the announcement of the partnership, SteelSeries is announcing a PUBG QcK+ mousepad, with additional PUBG-branded peripherals and accessories coming later this summer. Today, SteelSeries and PUBG will also kick off the one-year Anniversary Celebration with a global campaign, giving away tons of SteelSeries gear as well as PUBG swag, codes and more. While we all know how popular PUBG is and how many companies would have loved to sink their teeth into this partenership, it seems SteelSeries has come up aces. 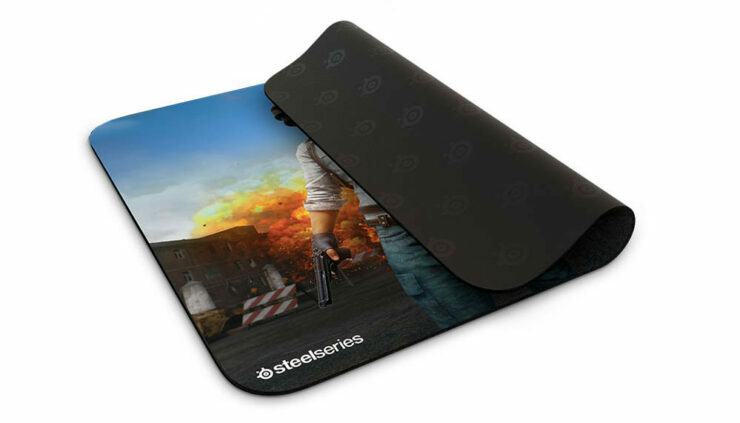 The first bit of gear to be released is a 450x400x4mm oversized mousepad, but in the future we should expect SteelSeries to release much more. Shane Rho, Senior Marketing Manager, EMEA of PUBG Corporation. 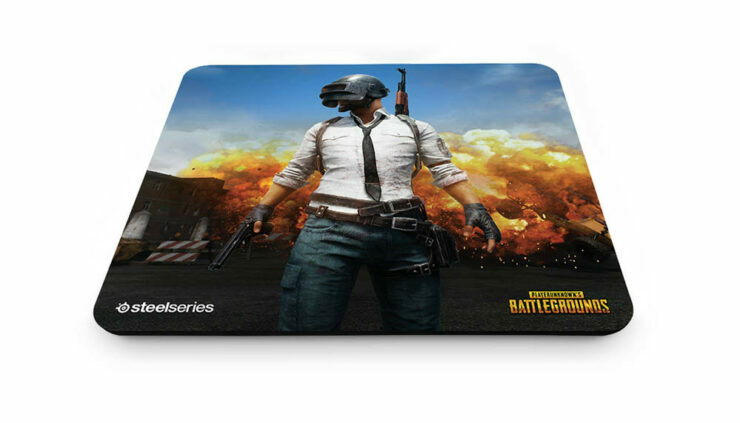 Today, the first in a series of peripherals will be available, the QcK+ PUBG Edition Mousepad for $19.99 / €24.99. 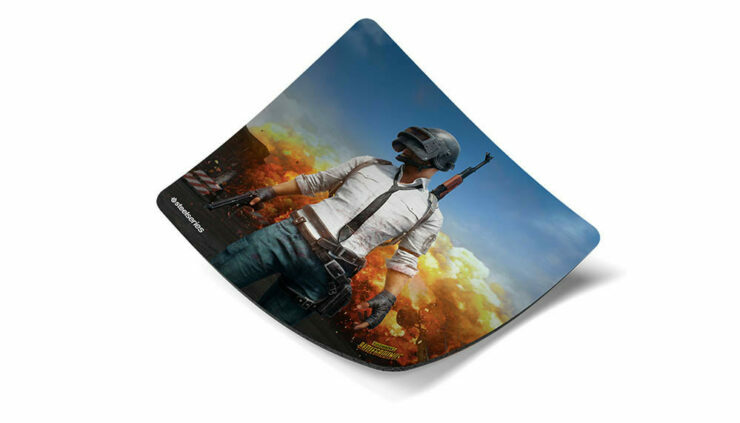 Featuring the leading PUBG character image in bold and vibrant colorings, the QcK+ is a 450x400x4mm oversized mousepad with a nearly frictionless surface and non-slip rubber base. 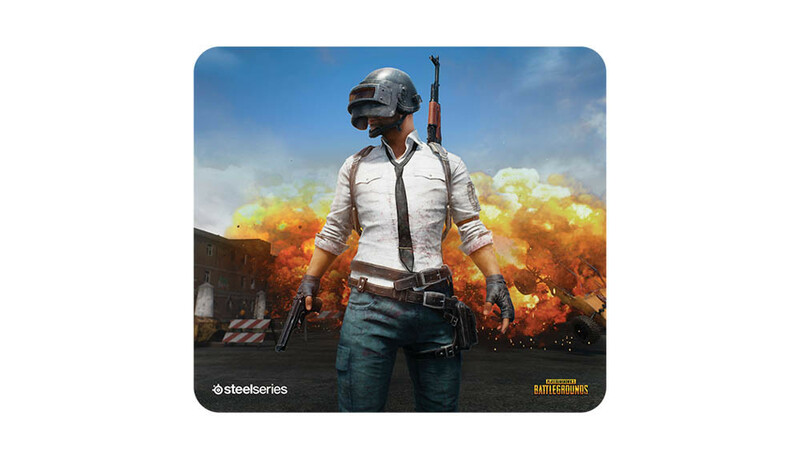 Composed of high-quality cloth, this supersized mousepad is especially ideal for people using a low sensitivity or high resolution. Unfortunately it doesn’t seem like we will have any original gear, hopefully though this will be more than just a branding deal, and maybe we might see some interesting new peripherals with the game in mind. For more information about SteelSeries’ complete selection of gaming accessories, including the new Arctis Pro line of gaming headsets, visit https://steelseries.com/.